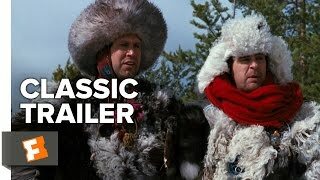 Chevy Chase and Dan Aykroyd star in this Cold War farce as two complete misfits who aspire to spy for the CIA. Much to their surprise, they are trained as operatives and sent to Central Asia. But the biggest secret of their covert operation is that they are expendable decoys--for another team of agents sent on the real mission--and no one expects them to survive.